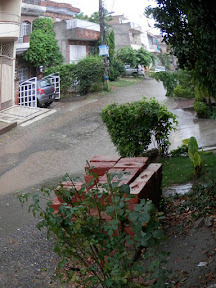 It was raining early in the morning when we set off from Lahore. The showers of rain turned out a huge blessing with cool breeze in summer morning. The morale was high, and we quickly finalized our bags and hired a “Ching Chee”, which took us from home to the bus station. 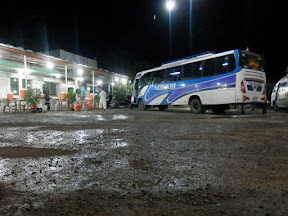 The bus station was a mess and bewilderment. It took us a lot of time to ponder and decide what our best option was. We decided to depart immediately without wasting too much time we took bus and thanked Allah and finally the journey had started. 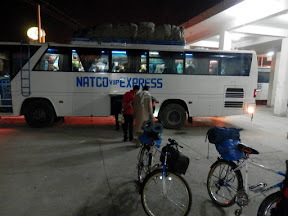 We reached Rawalpindi at 8:30PM and were amazed to see the rush and queue of passengers at the Northern Areas Transport Corporation (NATCO) Bus Station. 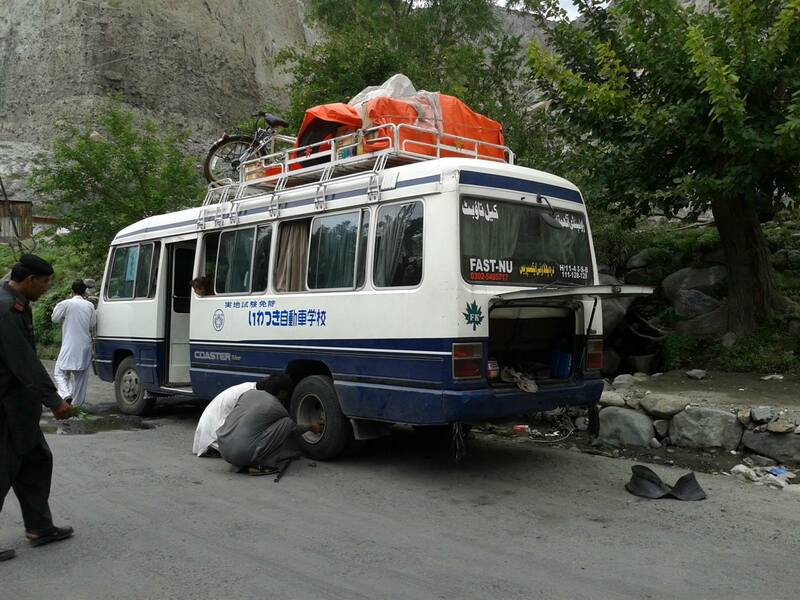 Passengers were rushing and trying to reach Gilgit, Hunza and China. Unfortunately we werenot able to get a seat in any of the buses and spend the night in Islamabad. We booked the seats for next day on a coaster which was supposed to leave at 7PM. 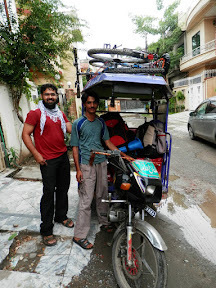 Islamabad is a peaceful place and we rested there for the night. 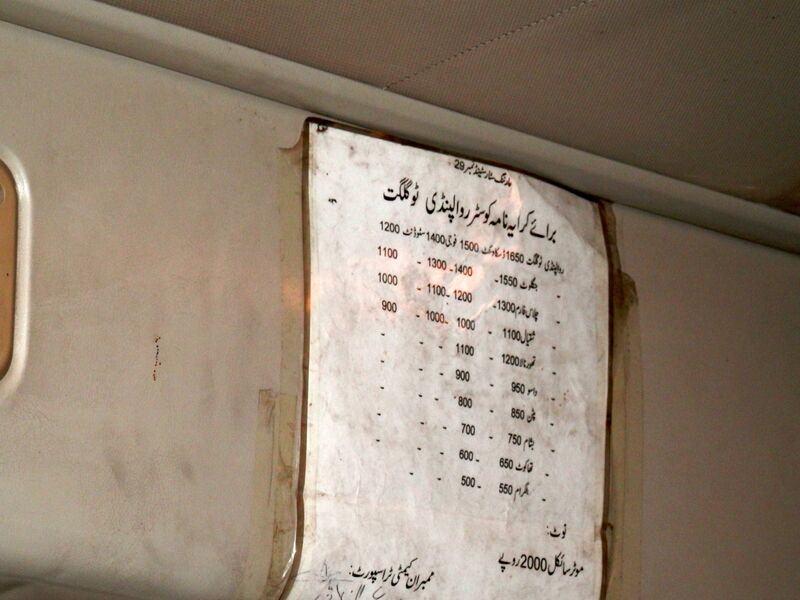 We choose to travel by bus to Gilgit. 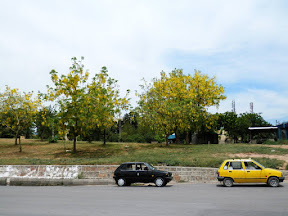 Later in the evening when we reached Rawalpindi, we thought we could enjoy the scenic beauty of Islamabad. We had noticed the immense difference between the people of Lahore and Islamabad. 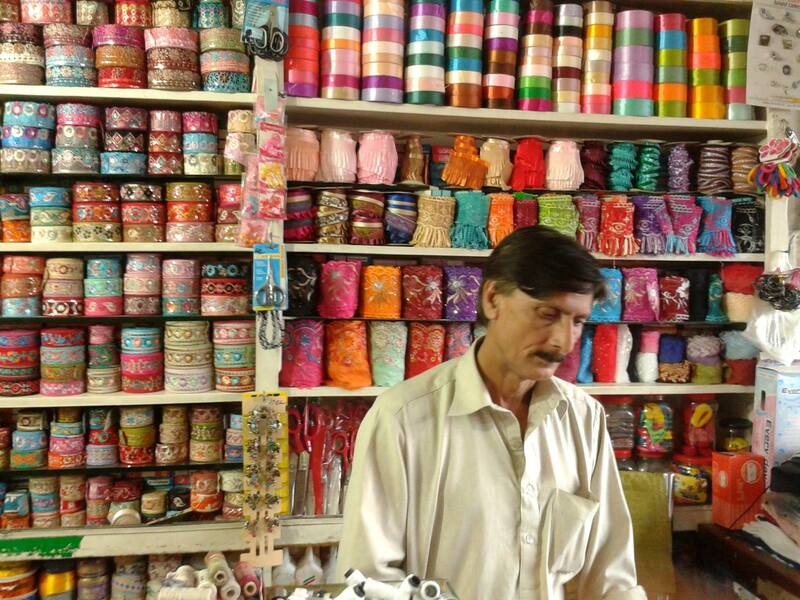 People in Islamabad are more content (mellow in speaking, accommodating and friendly) as compared to Lahore. Roads were wide and dainty. We have seen trees grown in both sides of the roads’ shoulders either way from ingress to egress of the highway. 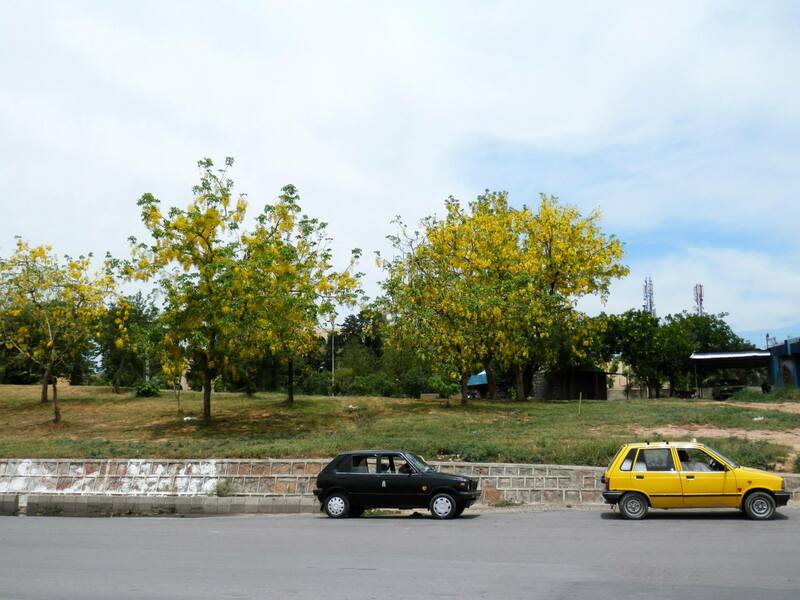 This environment creates less and/or nill pollution in Islamabad making it an ideal city of Pakistan. In the evening, we left early for the bus station to arrest the very chance of missing the bus ride. We were finally felt relived when we saw our entire luggage was hooked inside the bus. We were about to start our journey that we have been dreaming about. 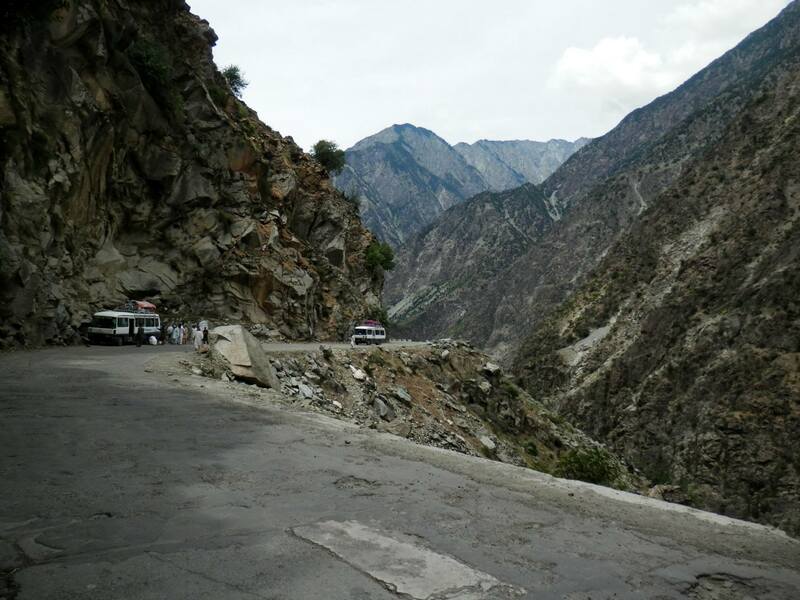 Our hearts were pounding as we were approaching the mighty Karakorum Highway (KKH). 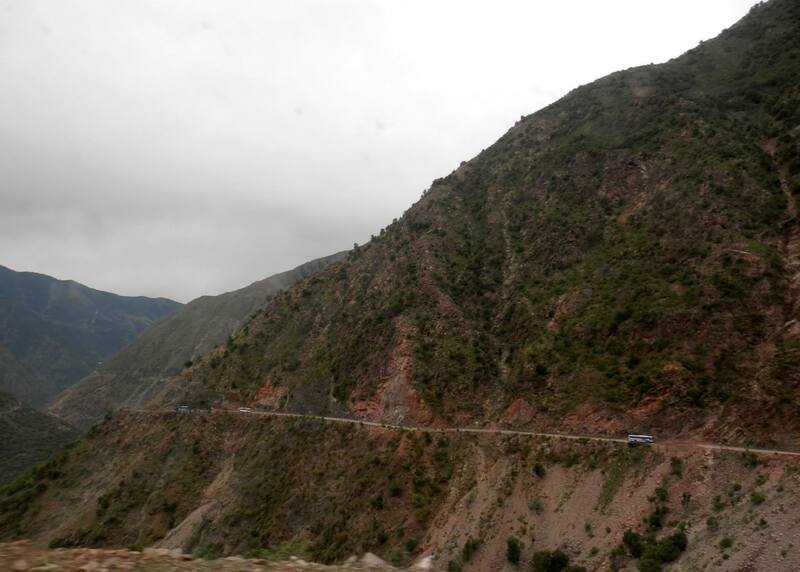 On the way we enjoyed natural scenery and rocky mountains. 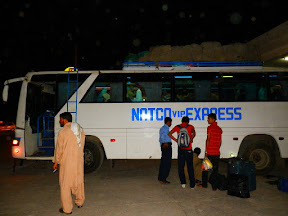 We stopped for dinner and Isha prayer near Haripur and started journey again on Karakorum Highway (KKH) in Kohistan District. The roads were uncrowded, beautiful and green in Kohistan, a welcome change from the heavy traffic of Abbotabad. 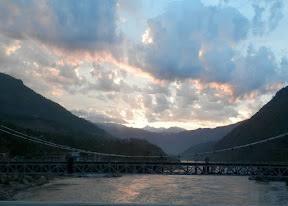 Fresh air welcomed us when we reached Thakot Bridge. The bridge joins Gilgit-Baltistan and Khyber Pakhtunkhwa with other parts of the country. 2. 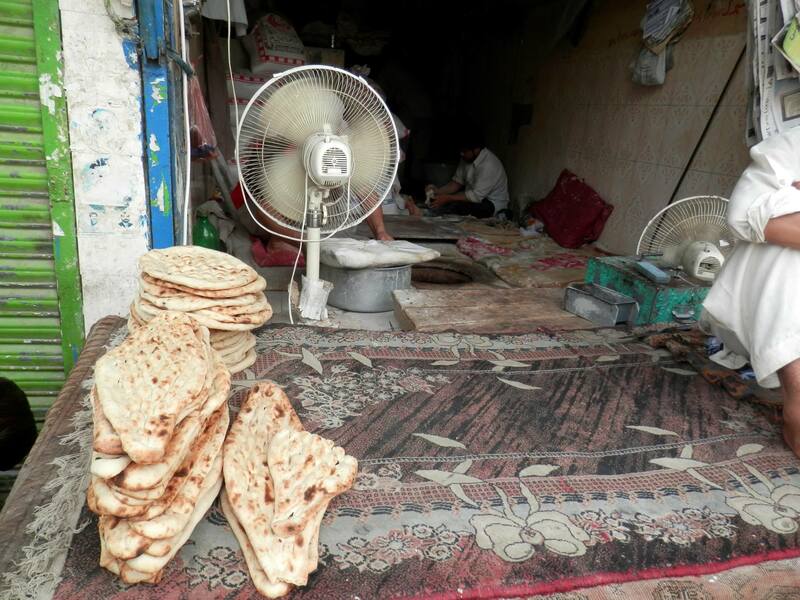 China KKH comprise the towns of: Tashkurgan, Upal and Kashgar. 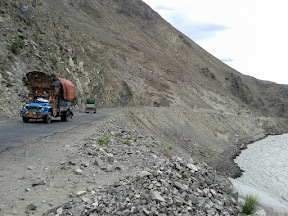 The Karakoram Highway (KKH) is the highest paved international road in the world connecting China and Pakistan across the Karakoram Mountain Ranges through the Khunjerab Pass at an elevation of 4,693 meters (15,397 Ft.). KKH connects China’s Xinjiang Region with Pakistan’s Gilgit-Baltistan and Khyber Pakhtunkhwa Regions serving as popular tourist attraction. The highway is adjudged as the 8th Wonder of the World. 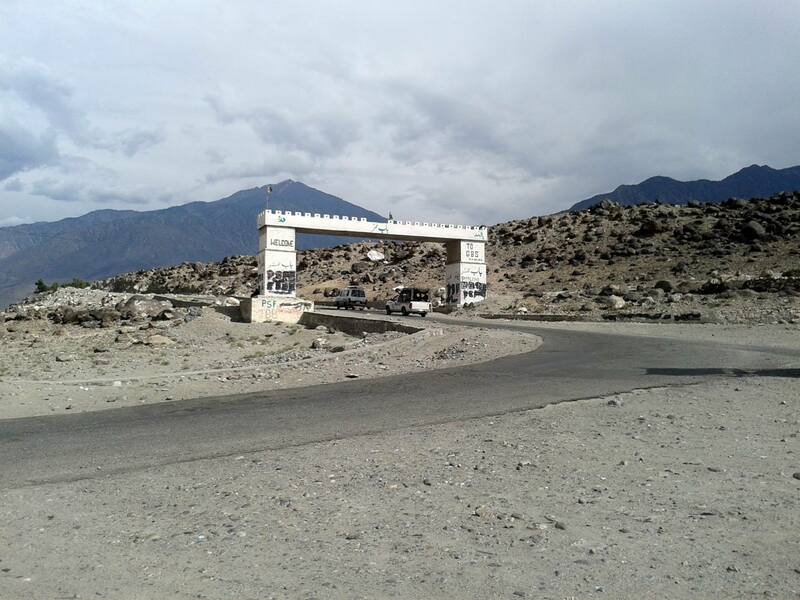 KKH was started in 1959 and was completed in 1979 and officially opened for public use in 1986. 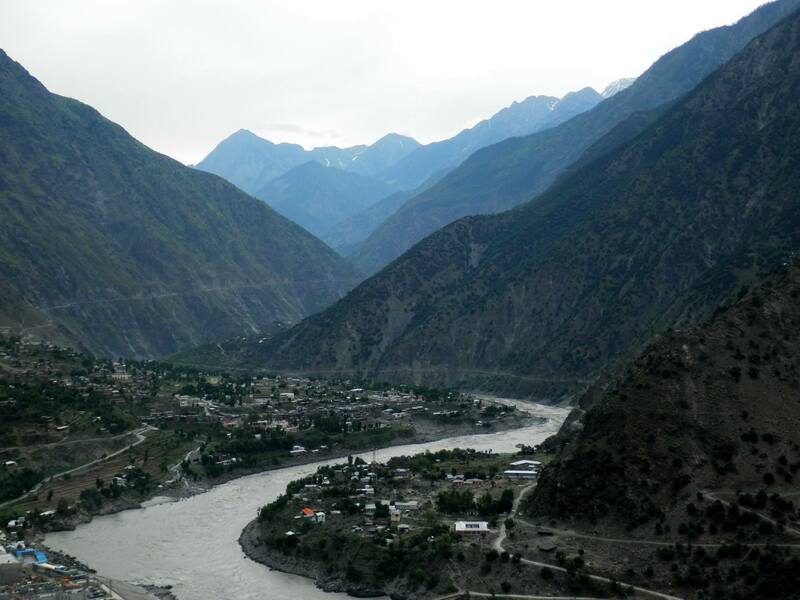 The highway connects the Gilgit-Baltistan Region of Kashmir to the ancient Silk Road that runs approximately 1,300 Kms. (810 miles) from the City of Kashgar in the Xinjiang Region of China then to Abbottabad, Pakistan. An extension of the highway southwest from Abbottabad forms the N-35 then coalesce with the Grand Trunk Road (N-5) at Hassanabdal, Pakistan. 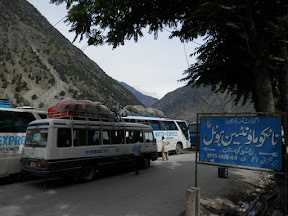 The KKH is the informal name of the Karakoram Highway. Officially, KKH is better known as N-35 within Pakistan and the China National Highway 314 (G314) within China. The region includes some of the world’s largest glaciers like the Baltoro Glacier. Five 8th Thousanders of the world (Mountains taller than 8,000 meters or 26,000 ft.) are in Pakistan accessible by the Karakoram Highway (KKH). The need to have a more elaborate description of the Karakoram Higway and the corresponding mountain and glacier landscape picturesque along the highway validates the detailed scenic enumeration of the mountain and glaciers to be encountered while travelling on the KKH highway. We stopped near Haripur for the dinner and Isha Prayer and moved on KKH in Kohistan it was natural green in geographic landscape beauty . 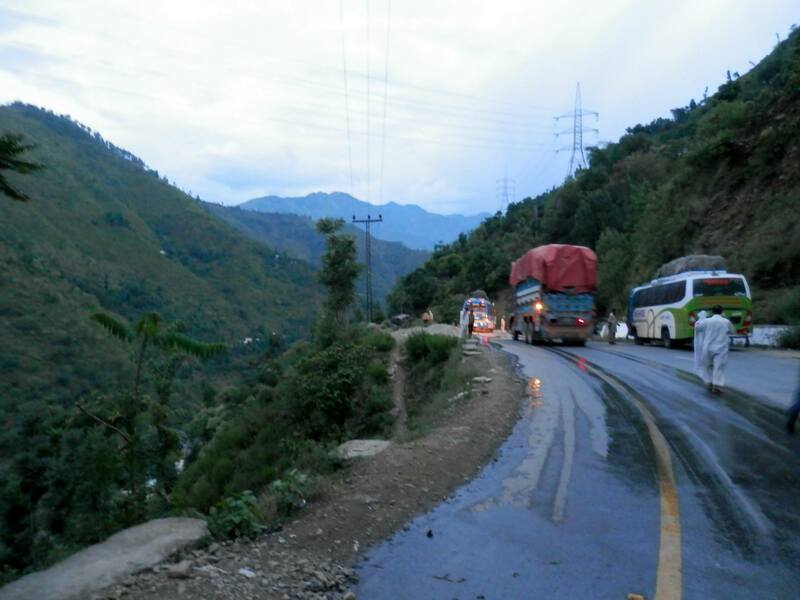 After Abbotabad, vehicular traffic was smooth sailing. Fresh air permeated and welcomed us when we reached Thakot Bridge. 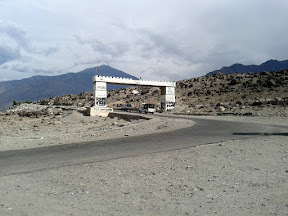 This bridge connects Gilgit-Baltistan and NWFP to other parts of the country. All the buses were convoyed by Police motor vehicles to make sure of the safety of all passengers. 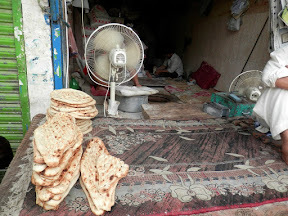 Our Long journey in Kohistan came to rest at Dasu, where we stopped for the breakfast. Kohistan people are known to be unfriendly with tourists. 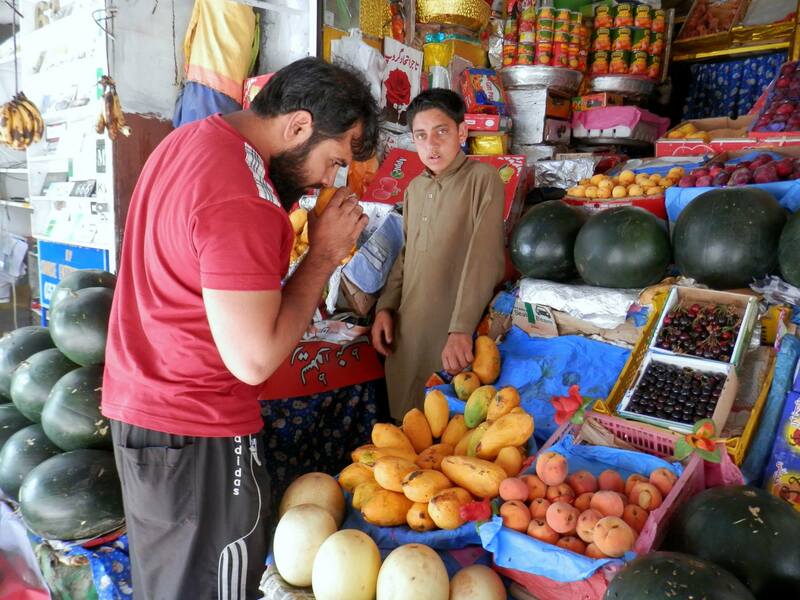 To our minds, we fervently hope some change of attitudes as Kohistan is a dreamland tourist attraction haven of luxurious natural Waterfalls interspersed within and beside the luxuriant green vegetative mountains. One can see the Indus River flowing just by the side of the road. This river is also known as “Shair Dariya” & “The Mighty Indus”. 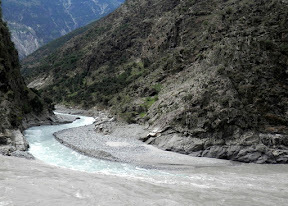 It is the combination of Hunza River, Gilgit River, Khunjrab River and other Nalla’s that join it. Summar Nalla, Khyal Nalla, Dubair Nalla are the main river tributary of the Nalla’s. 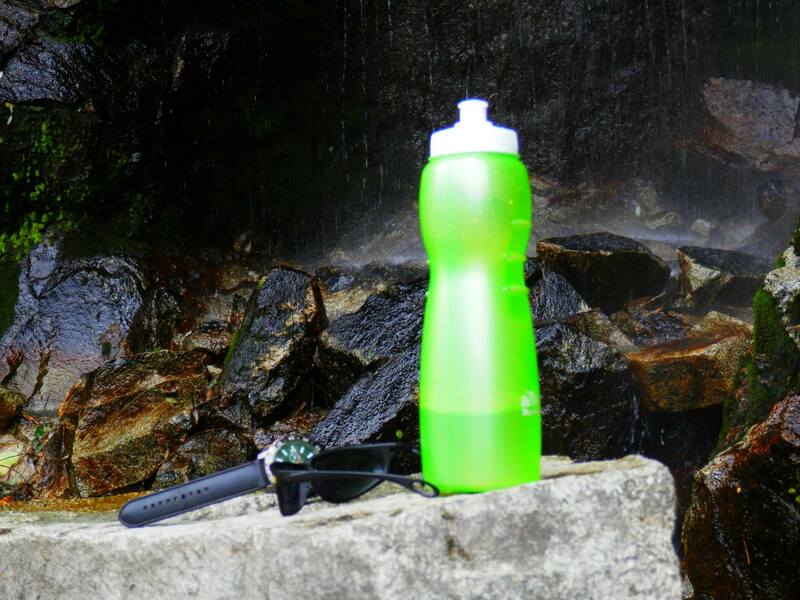 Nalla is a Cold, Clean water source coming from the Glaciers. The combination of tall and rugged mountain terrain and its spiral looks are testament to the belt of “palaeozoic rock” that adorn the mountain ranges that within these rock belts lie the “Alluvium” and “Pleistocene” mineral deposits. The rough, rocky elevated mountains runs in perpendicular synergy with the Indus river making a noise like a wild lion being a scary landscape scenery for some people. The turbulent continuous flow of stream from the Indus River seemingly loud resounding music along the mountain slopes in any given moment of the day. There are more than 50,000 pieces of rock art and petroglyphs scattered along KKH that are concentrated at 10 major sites between Hunza and Shatial. The carvings were left by invaders, traders and pilgrims that passed along the trade route as well as by the locals. The earliest of this rock art dates back 5000 BC and 1000 BC showing animals, triangular men and hunting rock sculpture in which the animals are drawn bigger than the hunters. The carvings were packed into the rock with stone tools and are covered by thick patina to display their age. Pakistani Trucks are known in the whole world for their beautiful decoration. 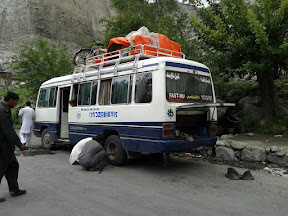 Locally, these trucks are called “Jingle Trucks” that provide a lot more pleasant road ride on the Karakoram Highway. After travelling for almost 18 hours, we finally reached Summar Nalla. Summar Nalla is a joyful place to have a cup of tea. When you travel from Dasu towards Chilas this is the only rest stop in after 57 km. Ride. 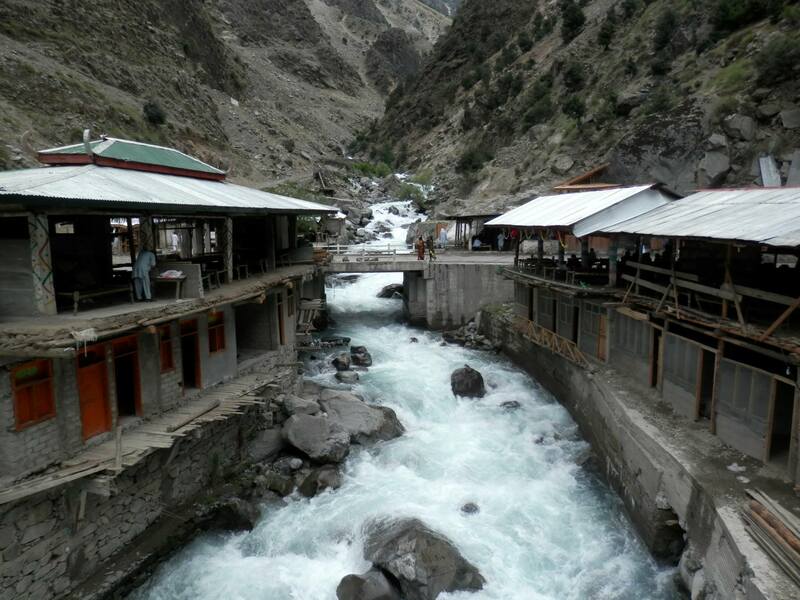 Summar Nalla considered as a favorite stop for tourists because of the fresh cold water from the glaciers that gives new life in the summer season. The enterance gate to Chilas city. We reached Gilgit at 7:20 PM after more than 24 hours of long distance travel that could easily tear us apart and negate our spirits/motivation. The scenery along the way was too entertaining and it didn’t make us feel bored and weary that finally we reached Gilgit City. We started cycling from the Gilgit bus station en route to our hotel. This experience, somehow had been our privileged first pleasures of cycling in this remote area. Nothing much happened after we reached our hotel as we retired in deep slumber. Somewhere on KKH "a spring"